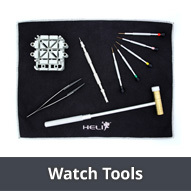 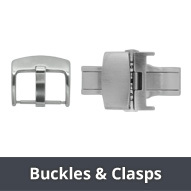 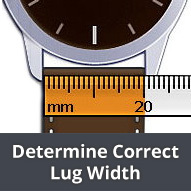 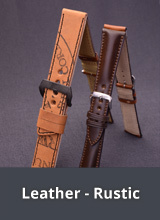 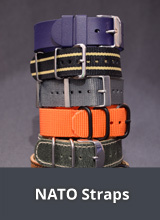 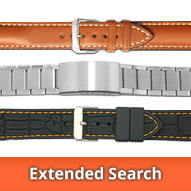 Here in this category you will find watch straps for watch lovers from the brand PATTINI. 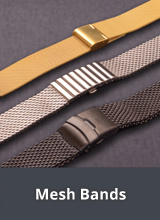 Watch straps from PATTINI are characterised by their individuality, high quality workmanship, outstanding designs and high quality materials, all coming at a fair price. 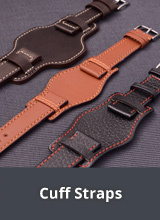 Our watch strap range from PATTINI was compiled especially for us and then manufactured by hand in Poland by the craftsmen at PATTINI. 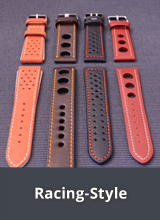 An eye-catching feature of the Pattini watch straps is the strap stitching, available in a wide range of designs and colours.